This plugin is for admin who host BuddyPress Docs directories with significant numbers of docs in search of an alternative default sort order for the documents directory pages. 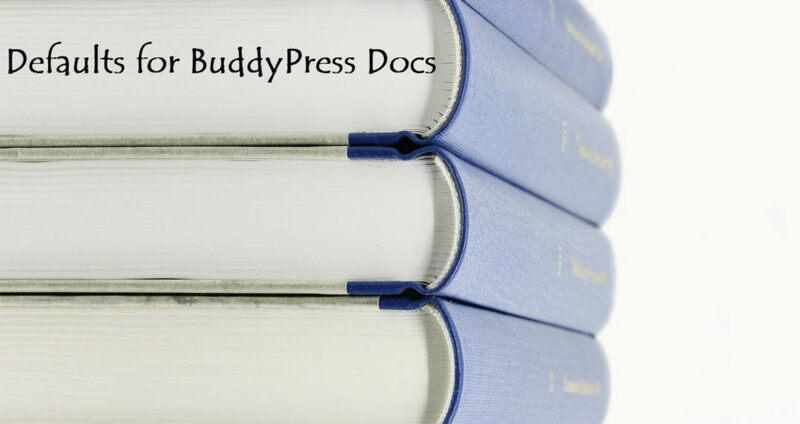 By default BuddyPress Docs sorts in order to the last document edited. This simple plugin allows for this sort order to be changed, and for the number of documents per page to be increased.